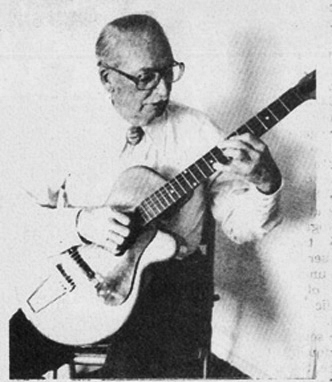 Click the photo to hear O.W.Appleton himself playing the original APP guitars!! 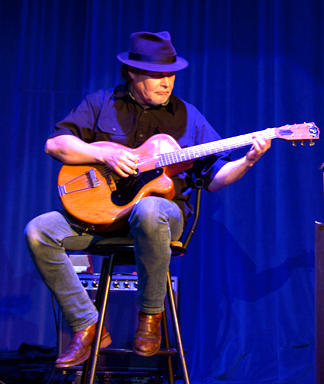 Click the photo to hear the APP Guitar onstage in 2017!! 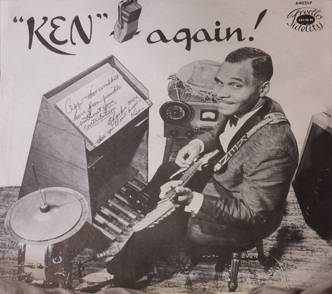 Click the photo to hear Ken Henderson play the Appleton TAP-A-BASS! !